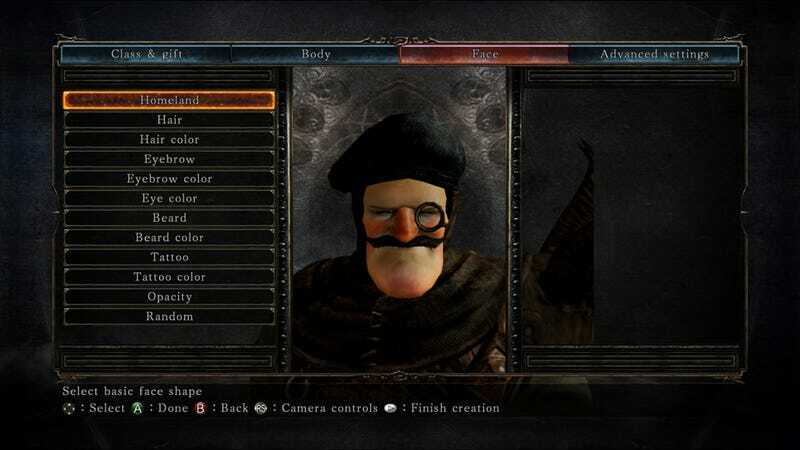 Dark Souls II is not just about the constant trial and error and boss mechanics. Dark Souls II is not just about the constant trial and error and boss mechanics. You can easily go wild with its character creator and do amazing things, just like Beemo did. Mon Dieu, this one's fancy!